Golfers return year after year to Argentario (www.argentarioresort.com), located on the picturesque Monte Argentario promontory, enchanted by the charm of this Tuscan hideaway that combines old-world glamour with sleek, modern design and state-of-the-art amenities. In addition to its highly-regarded golf course designed by Italian architect David Mezzacane and professional golfer Baldovino Dassù, the Resort boasts an extensive spa and wellness centre and a stylish gourmet restaurant, the Dama Dama Restaurant. 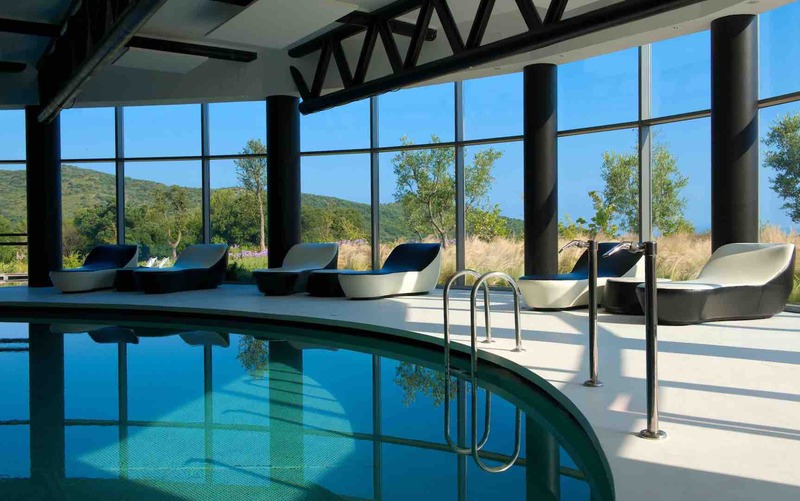 This year’s Spring ProAm package includes the two-day, 36 hole medal competition played in fourballs (three amateurs and one pro), four nights in a Design Bedroom with daily buffet breakfast, a three-course Welcome dinner, a practice round as well as access to the 5-star MediSPA and Espace Wellness Centre which includes a sauna, Turkish bath, indoor and outdoor swimming pools, Kneipp circuit and gym. For the more active guests, there are also tennis and padel courts and a mini football pitch. The rate per golfer is Euros 730 in a double room whilst the price for an accompanying non-golfer is Euros 460. If travelling alone there is a single supplement of Euros 85 per night whilst additional nights can be booked for Euros 180 per room (including breakfast). 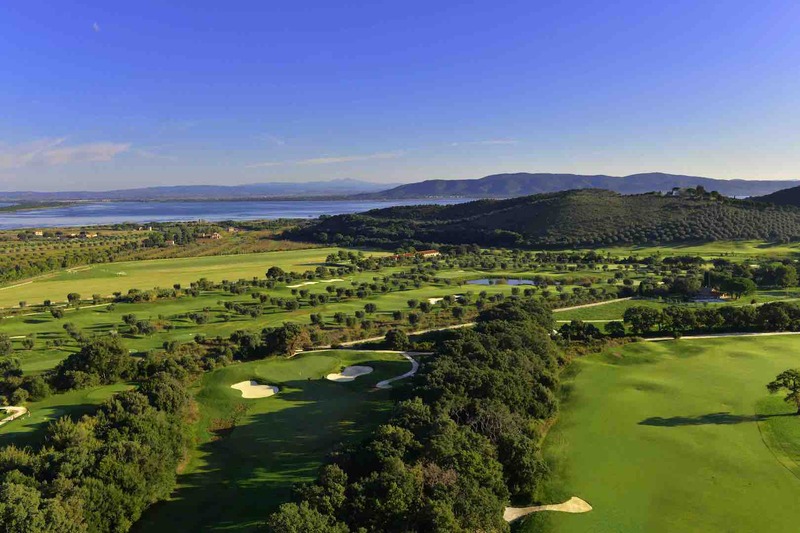 Noted for its panoramic views of the Orbetello Lagoon, Tyrrhenian Sea and surrounding Mediterranean topography, the par 71, 6,218 metre golf course is a deceptively varied and technically-challenging layout. 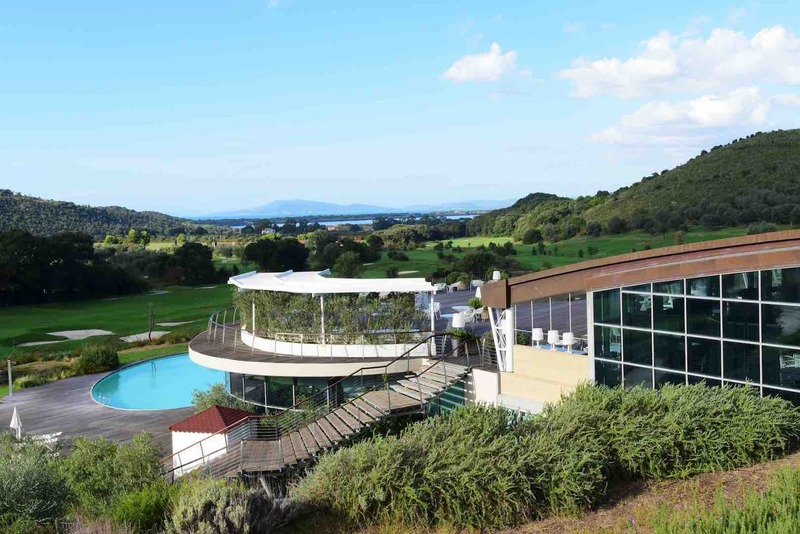 The undulating front nine runs in and out of cork-oak woods showcasing local flora and fauna whilst the back nine meanders gently through romantic, centuries-old olive groves at the foothills of Monte Argentario. 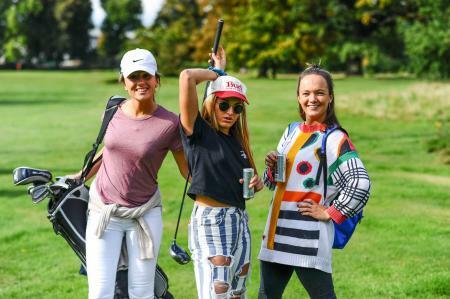 The course is characterized by small, fast-paced greens, a host of intimidating water hazards running alongside several holes and tricky, rolling fairways reminiscent of a links layout. More often than not, a refreshing sea breeze cools down the Tuscan sun though adds an extra challenge to game management which, on this course, requires a combination of accuracy and power. 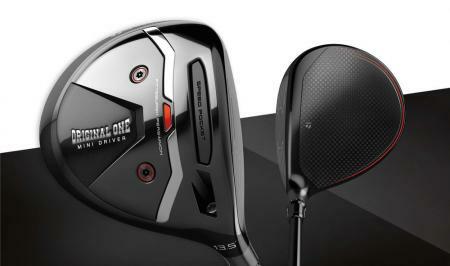 In addition to a driving range and stylish Club House, the well-equipped Golf Academy features the TrackMan IIIe simulator, the latest-generation platform for analyzing your swing. During the ProAm, gastronomic delights created by local chef Emiliano Lombardelli are served in the Dama Dama Restaurant and the new Club House. The Restaurant cuisine is based on the flavours and colours of the local terrain with dishes prepared using authentic produce from small, local farms and whilst local wines are available to accompany all meals. Meanwhile revitalizing drinks and healthy dishes that are both simple yet creative can be enjoyed in the Club House overlooking the golf course.